Viknesh Vijayenthiran February 26, 2019 Comment Now! 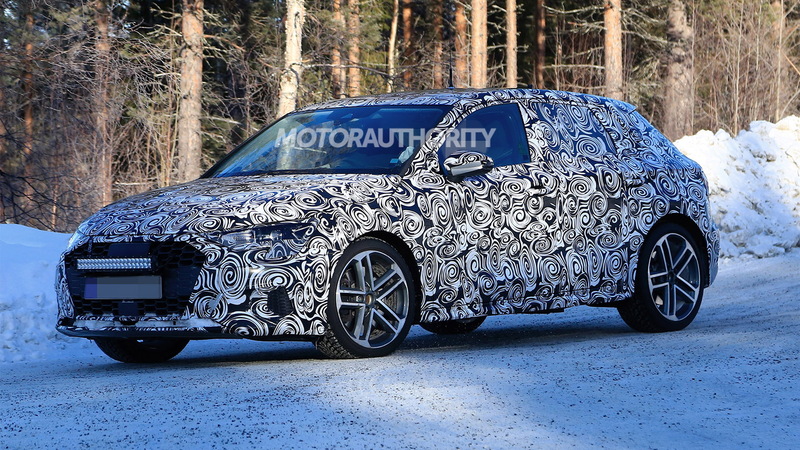 Our latest spy shots show a prototype for the new S3 in Sportback guise. 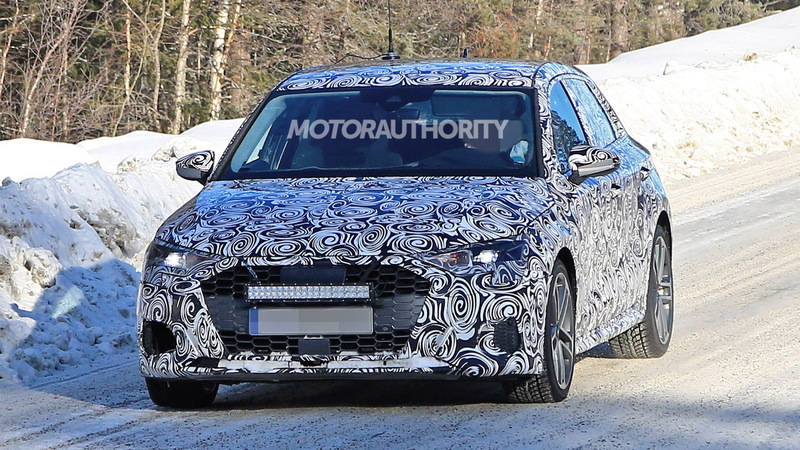 While we won't likely see the S3's hatchback body style in the United States, many of the details you see here will end up on the car's sedan body style that we'll receive instead. The new S3 is expected to debut alongside the new A3 in 2020, meaning we'll likely see them arrive in showrooms as 2021 models. Underpinning the cars will be an updated version of the Volkswagen Group's MQB modular platform, the current version of which features in the current A3 generation. The updated platform debuts later this year in a new Volkswagen Golf. The decision means hardpoints will likely remain the same, which appears to be the case since the new A3 and S3 appear to be similar in shape to the current generation. Finer details like the body sculpting, fascias and lights are new, however. And since this is an S model we're looking at, we can spot signature elements like the aluminum side mirror caps and quad-exhaust tips. 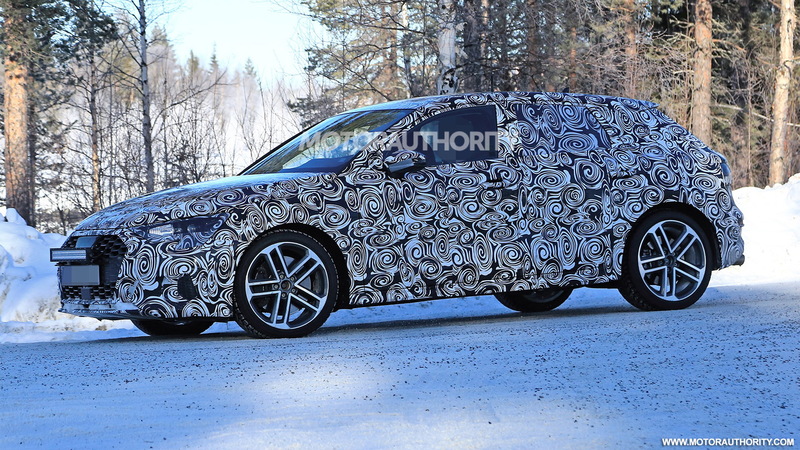 It isn't clear what the designers have in store for the cabin but the smaller A1 Sportback likely points the way. A digital instrument cluster will likely sit behind the steering wheel, and a second screen for the infotainment system will sit beside it over in the center stack. As for the powertrain, the current S3 features a 2.0-liter turbocharged inline-4 delivering 292 horsepower and 280 pound-feet of torque, which drives all four wheels via a 6-speed dual-clutch transmission. 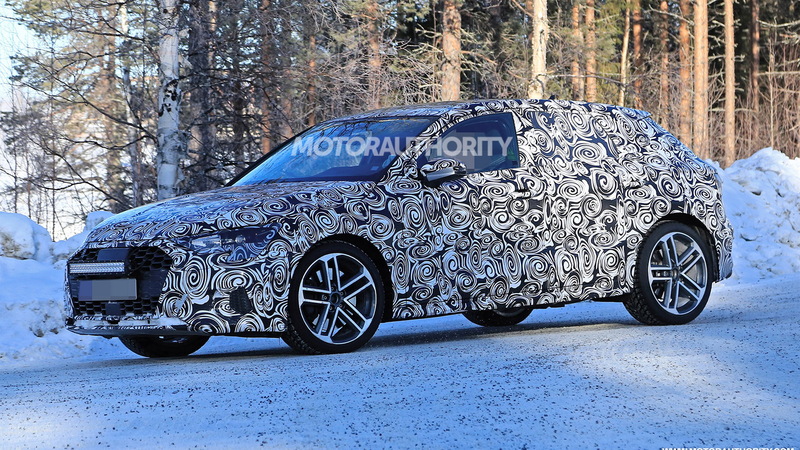 A similar configuration is expected for the new model, though we could see power dialed up slightly and an extra gear added to the transmission. Expect the 0-60 mph time to improve on the current model's 4.7 seconds. 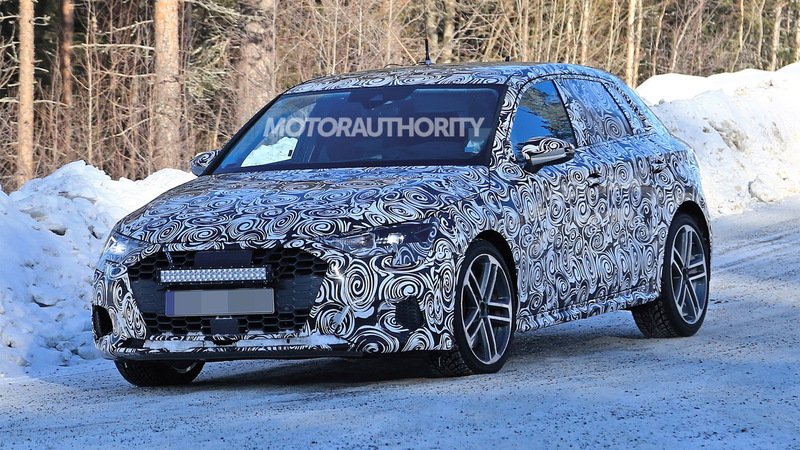 Also in the works should be a new A3 plug-in hybrid, which will possibly arrive in Sportback guise only. (Note, Audi has confirmed that it is reserving the e-tron badge for battery-electric cars, with future plug-in hybrids to wear a TFSI e badge.) And eventually we should see a new generation of the RS 3 as well. With return of Supra, will new Toyota Celica come next?